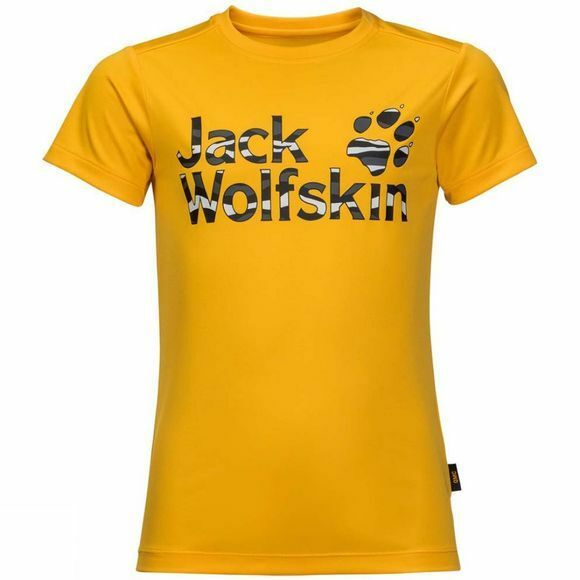 The Boys Jungle T is made for active outdoor kids and features a stylish Jack Wolfskin graphic on the front. The Texacool fabric is breathable and has climate regulating properties. In other words, the warmer it gets, the more moisture it shifts. This ensures that little adventurers enjoy a consistently pleasant wear climate, even in hot weather. 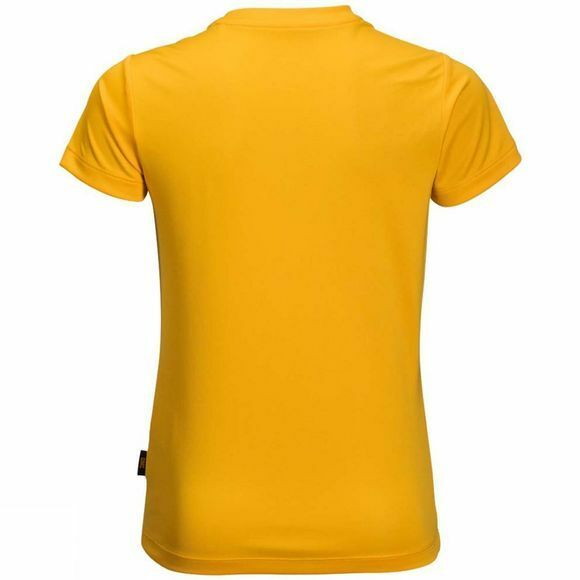 The odour inhibiting properties of the Boys Jungle T are an additional bonus on multi-day trips and holidays.